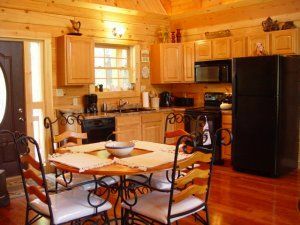 Accommodations at Executive Timbers log homes feature full kitchens, washers and dryers, wood burning fireplaces, whirlpool baths, and decks with whirlpool spas. Visitors looking to buy, sell or rent timeshare resales will find the homes are located on a private nine-hole golf course. 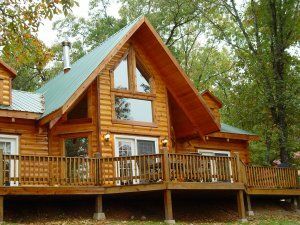 The resort is just minutes from Branson and from beautiful Table Rock Lake and its recreational opportunities. Contact Executive Timbers Resort and Golf Club Specialist Today!